CCSA is a member of both food banks in San Diego County: San Diego Food Bank and Feeding America San Diego. 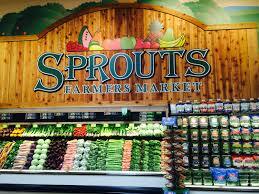 SAY- San Diego provides screening for food stamps and other resource counseling. 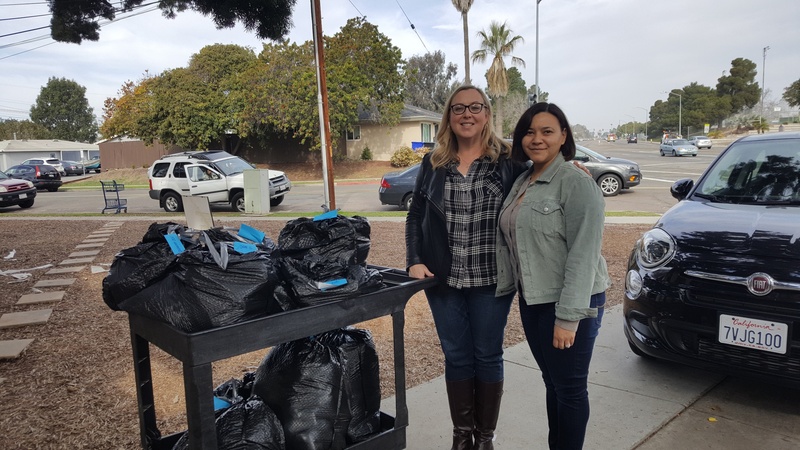 Clairemont Coalition is an organization of representatives from various groups and social service agencies that strive to improve the community. FOCUS, Friends of Children United Society, is an organization in Coronado that provides the necessary funding for the layette program. San Diego Foundation – CCSA is partnered with the San Diego Foundation Better Giving Program. Go to http://www.sdfoundation.org/GrantsScholarships/ForNonprofits/BetterGiving.aspx Enter Community Christian Service Agency in the search box. This will bring up a portrait of CCSA. Donors can designate their donation at one site to any and all charitable organizations without doing each one separately.